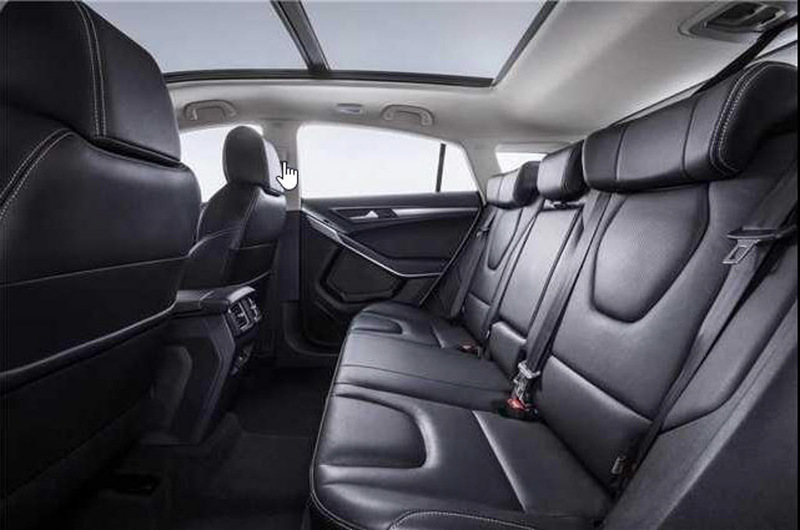 Chinese customers are in adoration with spacious cars, especially at the rear. The largest automobile market in the world has had its transition towards electric mobility going in the right direction and with government’s support, it is for the world nations to see and mend their infrastructure. As has been the case with several countries across the globe, the trending bug of SUVs and crossovers would not leave China unbitten though, as manufacturers develop China-specific vehicles and vie for the spotlight in the vast economy mostly under joint ventures with local auto brands. 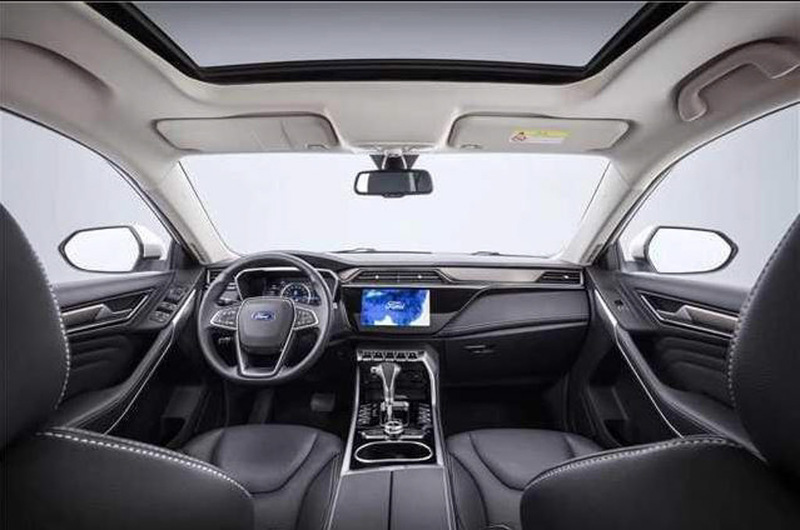 The Jiangling-Ford partnership is one of the two JVs for Ford in China and it has been responsible for unleashing a brand new compact SUV. Christened the Ford Territory, it will be rolled out of production lines in China by Jiangling Motors Corp. It comes just a couple of weeks after Venucia revealing its T60 crossover with design inspiration from Nissan Kicks to rival Hyundai Creta or ix25 in China. 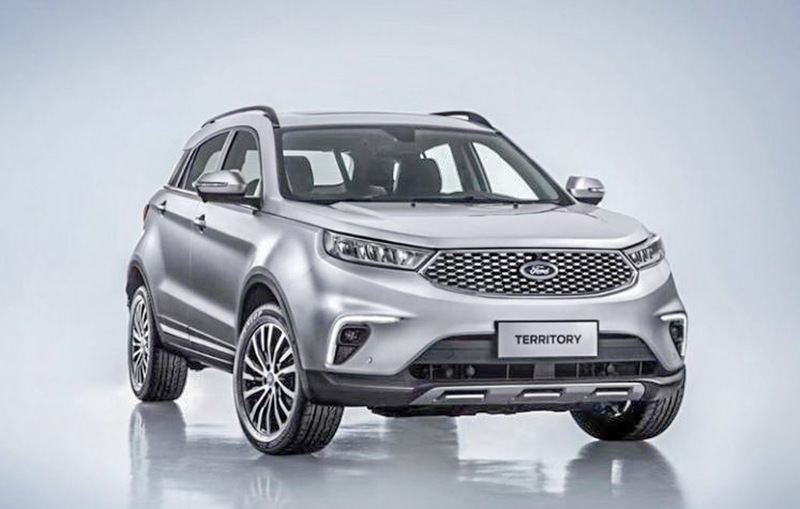 The Territory SUV is not a straightforward Ford from its global portfolio by any means. It is the Yusheng S330 SUV that has been in existence since 2010. Positioned above the EcoSport, the Ford Territory has sharp headlamps, modified version of Ford’s hexagonal grille, a conventional front bumper, and prominent character lines. With Ford having not revealed the specifications, the Territory is expected to use the same 1.5-litre turbo petrol engine powering the Yusheng S330 with 163 horsepower. Will this be the compact SUV that could act as a competitor for Creta in India? The changes are less we would reckon considering the alliance Ford has with Mahindra. Both the companies announced the strengthening of their partnership in March 2018, after signing a MoU late last year. It includes possible sharing of powertrains, advanced technologies, electrification solutions and a midsize SUV for the near future.